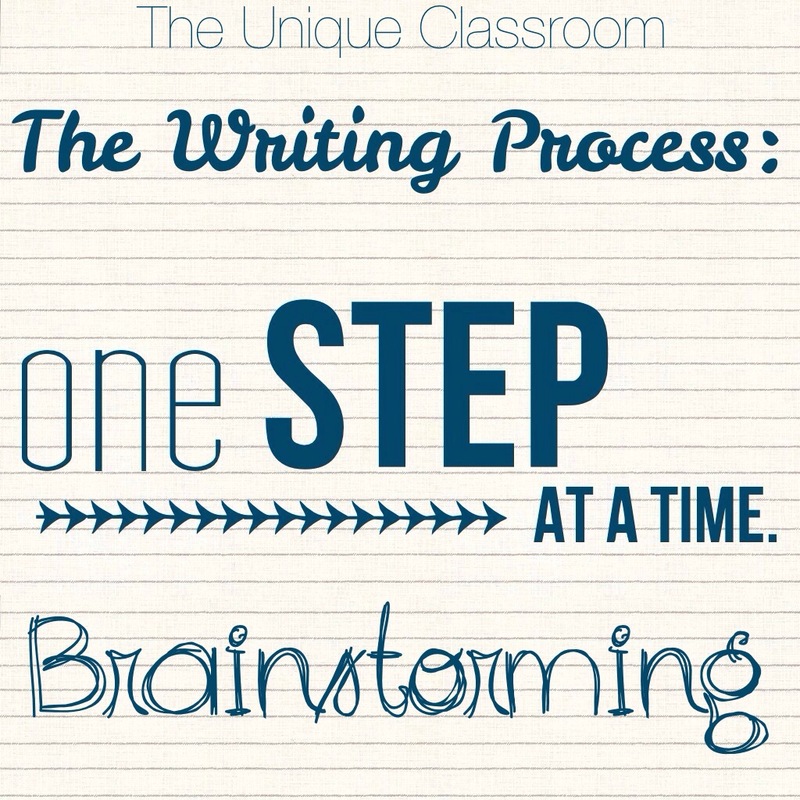 I find the writing process to be one of the most difficult things to teach. Everything the student does in writing must come from his own thoughts and ideas. In math, there are a finite number of ways to get to the correct answer (and there’s always a correct answer), and I can guide students on the right path, even if I have to do it repeatedly. We use mnemonics (Please Excuse My Dear Aunt Sally), rhyming (mode has the same vowel sound as most often), patterns (multiplying by 9, the digits in the tens place decrease by 1 while the digits in the ones place increase by 1), and the list goes on. In reading, the words are on the page, and I use reading strategies to guide students’ thinking. I give them graphic organizers to complete, again and again, so that they become familiar with the idea of author’s purpose, nonfiction text features, and character traits. However, in writing, I ask students to write about a certain topic, but the content must come from them. Over the years, I’ve struggled with the best way to handle this. It’s true that the more we read, the better we become at reading. The better we are at reading, the better our writing will become. But with students who have reading disabilities, this is one barrier that is extremely difficult to overcome. It’s not just a matter of “reading more.” And because their reading is not as extensive as their more proficient peers, they are not exposed to a variety of genres, figurative language, “grabber,” “topic,” and “planning” sentences, and other advanced writing techniques. Word retrieval is another issue that many students with learning disabilities face. They might have the idea but aren’t able to express it clearly or even get it on the page. One thing I consistently do in my classroom (of the many, many things that I must be consistent about) is brainstorming. I will never expect a student to simply sit down and begin writing about a topic I provide. My students have lots to say about many things, but not always about the focused types of academic writing they’re required to do in fourth grade. Brainstorming is almost a cure-all for this type of writer’s block. I introduce a new topic as a whole group, and let my students bounce their ideas around. It’s a very energetic time. I’m usually waving my arms excitedly, asking for more great thoughts; all the while students are (gasp!) calling out their ideas, and building on each other’s inspirations. I will move around the room, asking for more ideas. I mimic an auctioneer: “I have two great ideas. Do I have three? Three, three.” (More hands are raised). “I have four – no five – great ideas. Do I have six?” I can only imagine what someone walking by my classroom must think at that moment, but my students definitely feed off of my energy. Even my most subdued students wake up during this time. The reason I do this is simple: brainstorming is all about sharing. I emphasize with my students that they become better writers by listening to what others are writing about. I call it “using our resources.” Some students with learning disabilities need an opportunity to hear what others are thinking, in order to spark their own ideas. And this type of sharing benefits all types of learners. The writing process is a long and arduous journey, but it must begin with a single idea. 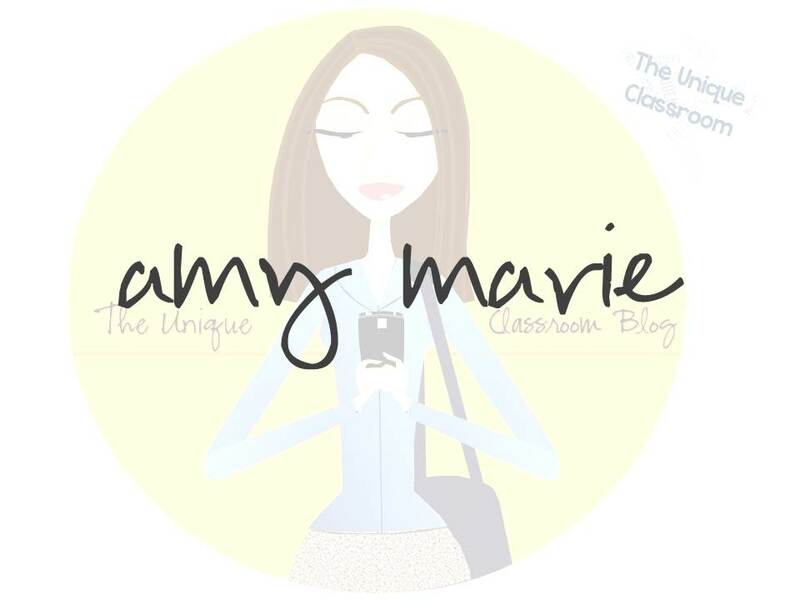 Previous Post #CollaborativeBlog Naming Contest – 20 TpT Products Giveaway! Thank you! It’s a silly gimmick, for sure, but the kids seem to like it!